Pioneer will install, own, and maintain the security light at your location. The light is not metered, but a fee of $9.00 will be added to your monthly statement. 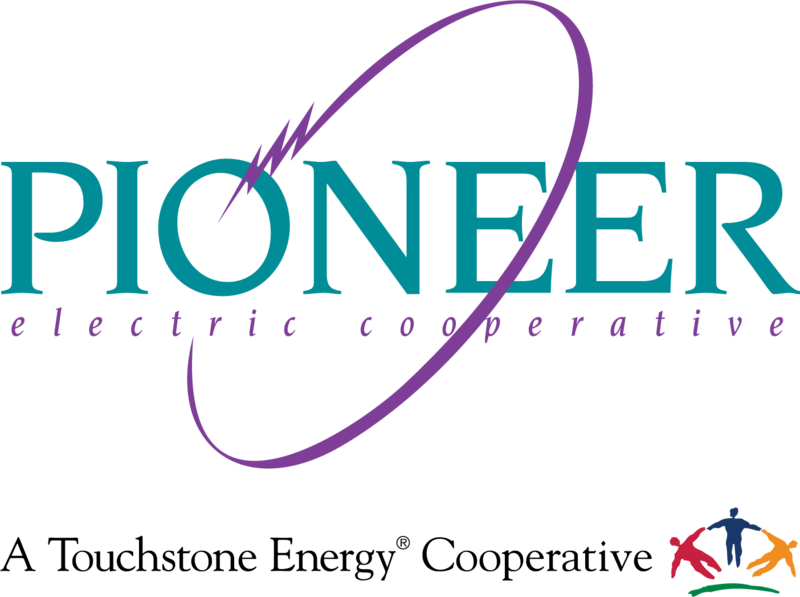 In many cases, Pioneer installs the light on an existing Pioneer Electric-owned pole at no charge. If a pole must be installed, construction costs will apply. Please email operations@pioneerec.com or call 800.762.0997 if you would like more information about installing or servicing a security light.